Literacy Central has created unique content to go with the books for each month. Here you’ll find lesson plans, activities, interactive puzzles, videos, and leveled reading passages. Download or print all these free resources and organize all your support materials in one place on Literacy Central. 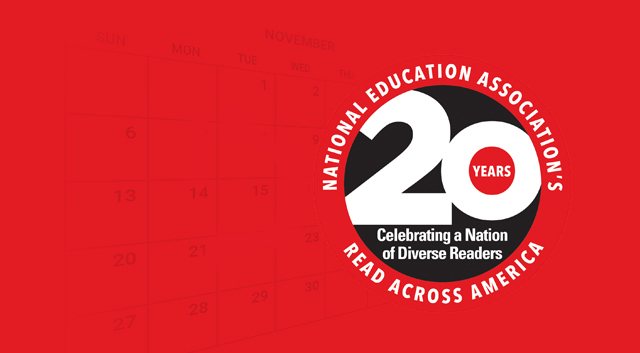 Celebrate Read Across America every day with NEA’s calendar and RIF’s customized content!